This is a roundup of all the traffic alerts in the Las Vegas valley for October 31. Nevada Highway Patrol troopers are working a crash involving two school buses on the I-15 offramp near Martin Luther King Boulevard. The accident is blocking a few travel lanes. Las Vegas motorists are getting a sweet treat this Halloween as the Nevada Department of Transportation (NDOT) unveils several new Interstate 15 lane and freeway ramp improvements between October 31 and November 1, well before “Black Friday” and the holiday shopping season, providing ease of access to downtown businesses and shops. Interstate 15 northbound lane restrictions will be removed, adding another travel lane between Sahara Avenue and D Street. The Interstate 15 northbound off-ramp to D Street/Washington Avenue will be open. The new Interstate 15 northbound off-ramp to Charleston Boulevard will also be open. The ramp will only access eastbound Charleston Boulevard for now. 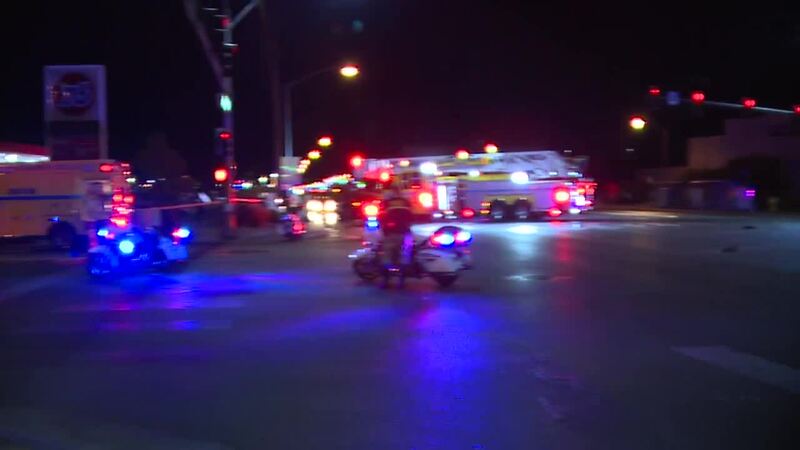 Auto-pedestrian crash at Flamingo and Koval. Two lanes of westbound Tropicana are blocked off. Slow down when approaching the area. 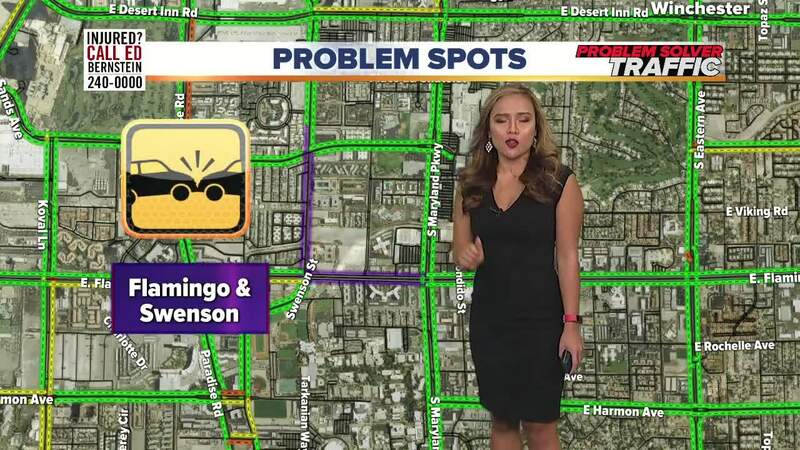 Police are responding to investigate a crash involving two vehicles at Flamingo & Swenson. One of the involved vehicles caught on fire following the collision. Two drivers were transported to the hospital. One of the drivers was pronounced deceased at the hospital. Flamingo is closed in both directions between Swenson & Cambridge. Avoid the area for the next 4-5 hours.